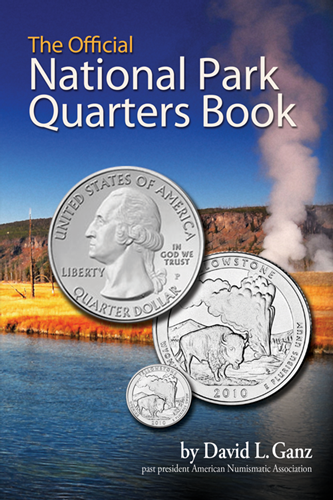 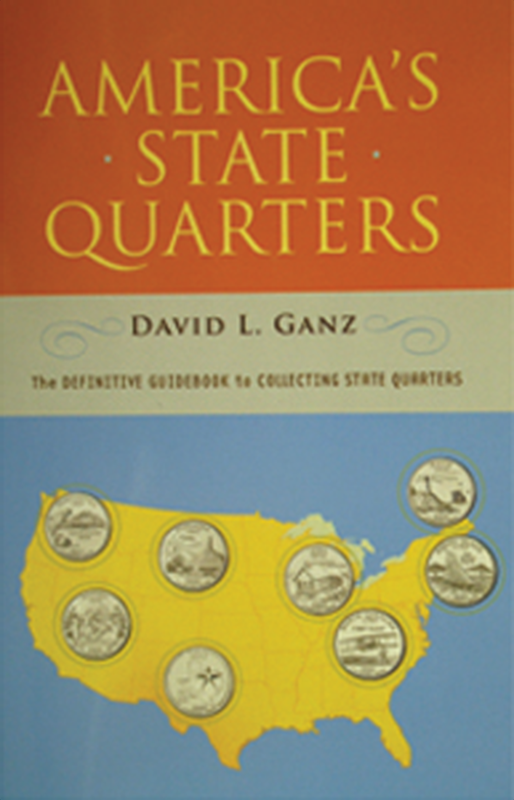 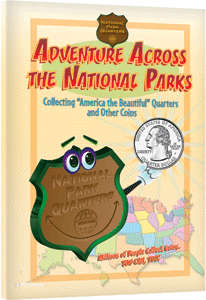 David GanzISBN: 0375722599Pub Date: 10/1/2008 Edition: 1stBinding: Paperback Size: 5x8 Pages: 272 The U.S. Mint�s 50 State Quarters Program is the most successful coin program in history. 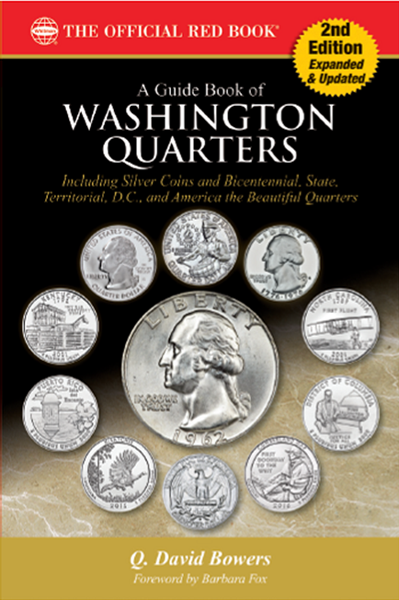 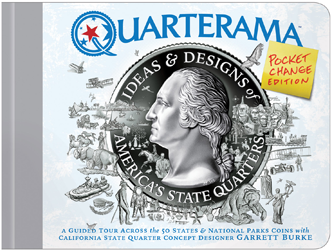 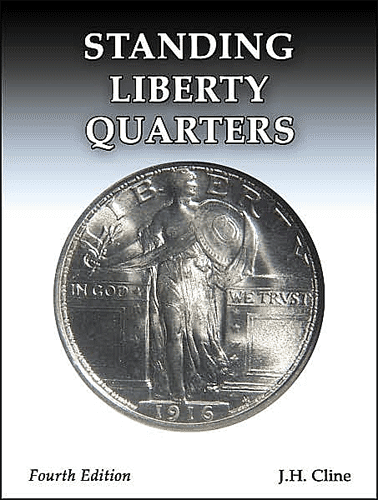 Book includes facts about the state, history of the design, mintage figures, grading hints, common mint errors. 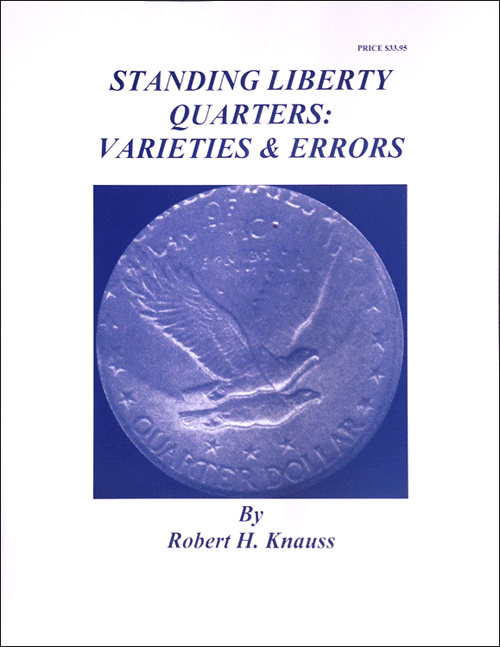 Robert H. KnaussISBN: 1866720207Pub Date: 1/1/2004 Edition: 1stBinding: Paperback Size: 8.5x11 Pages: 343 This book is divided into three parts: Planchet errors, Die errors, and strike errors. 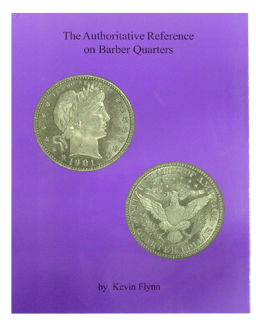 Each section is broken down by date and mintmark and many photos are provided.